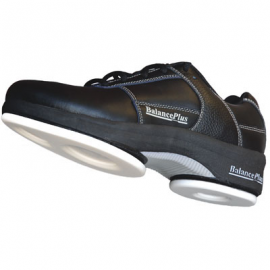 This New and Improved PVC upper on our Ultra-Lite Rotator sole comes with a Velcro lace cover, two 3/32″ Asham White sliding disks and two gripper disks. 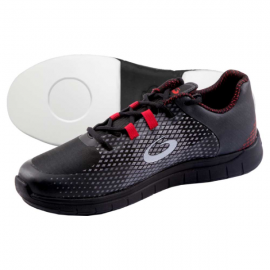 Ready to play and a great shoe for curlers of all ages. Order online today and receive a free slip-on gripper. 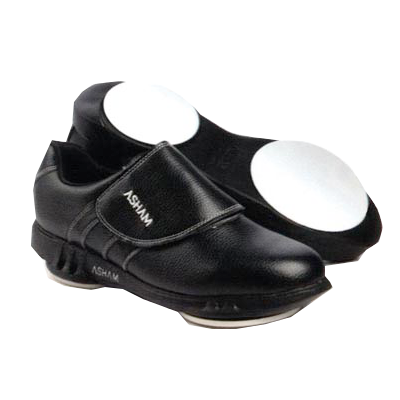 NOTE: All Asham shoes are sold with a slip-on gripper at no additional cost.